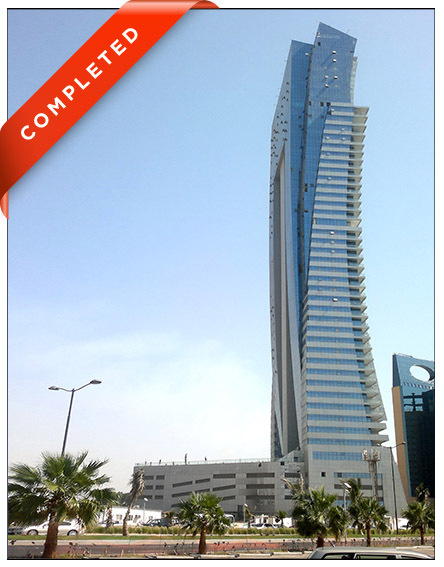 The multiple award-winning Al Jawharah residential tower is located on the Jeddah Corniche along the coast of the Red Sea. 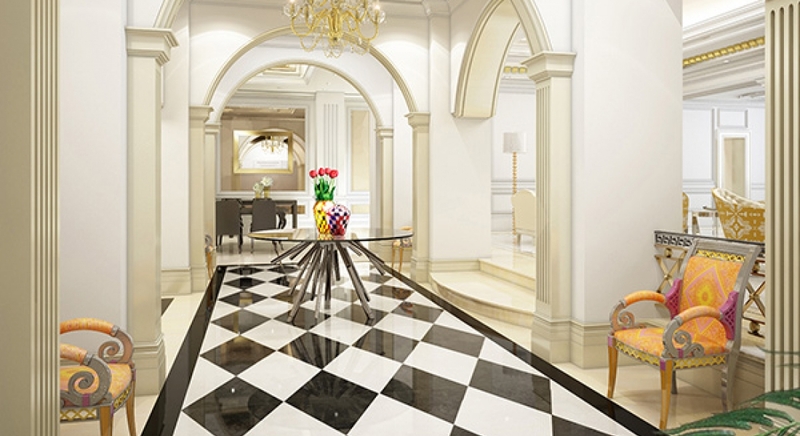 Featuring a double-height lobby, designer guest lounge and generous parking, Al Jawharah sets a new benchmark for luxury within the Kingdom of Saudi Arabia. 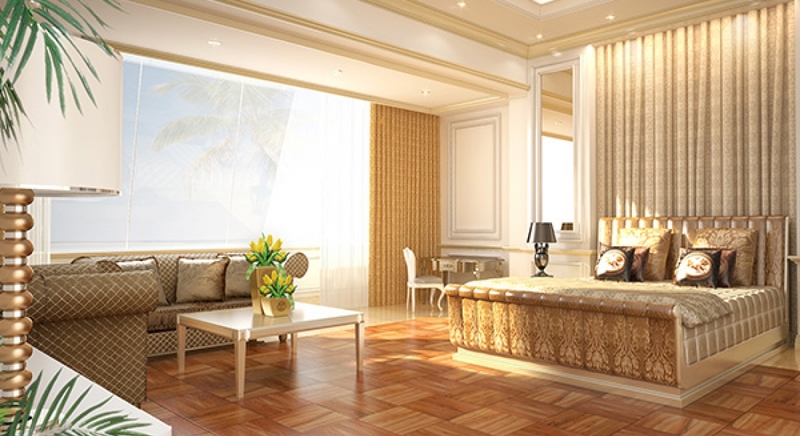 In terms of accommodation, there are lavish penthouses as well as one, two and three bedroom apartments, some with interiors from Versace Home. 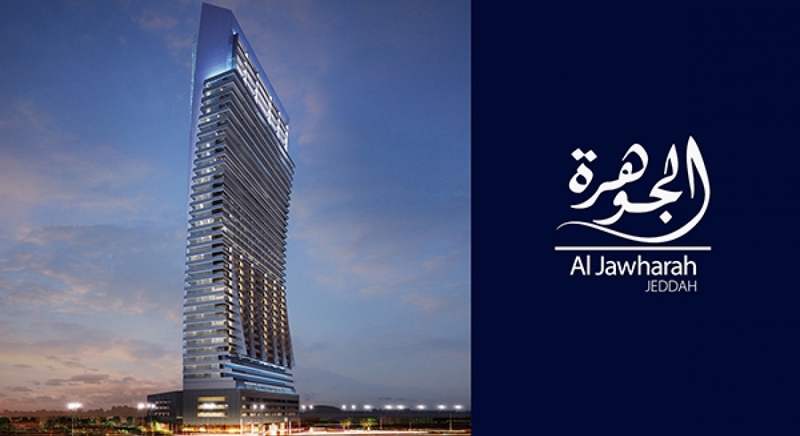 The tower itself is nestled in beautifully landscaped surrounds – among the finest in Saudi Arabia. 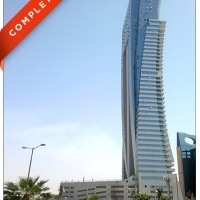 Award-winning residential tower on Jeddah’s Corniche. The Corniche is the 30-kilometre coastal resort area in the city of Jeddah. Located along the Red Sea, the Corniche features a coastal road, recreation areas, pavilions and large-scale civic sculptures as well as King Fahd’s Fountain, the highest of its kind in the world.